reflects the skills, passion and values that endure for generations in the field of lamb meat. ensures traceability of animals, strict adherence to stringent quality standards that ensure consumers a product of an aspect, a taste of impeccable freshness. 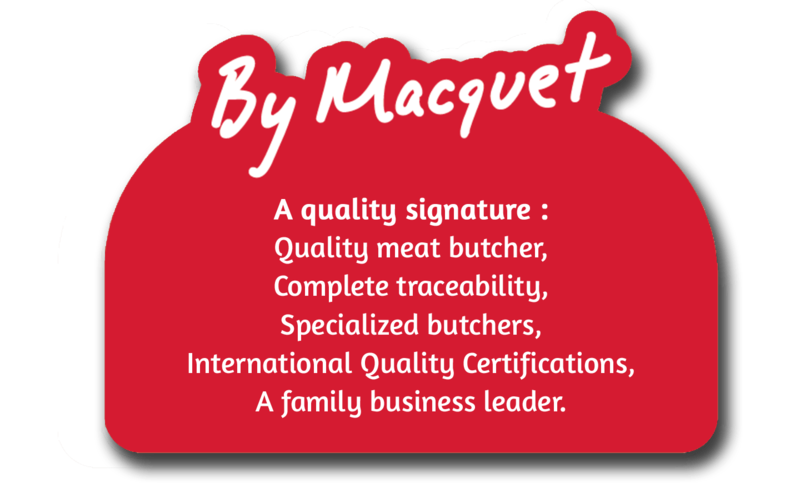 Each piece of meat is worked with care and caution by qualified personnel who masters the cutting and packaging of lamb meat. Equipped certifications IFS EBLEX and the Muslim Institute of the Paris Mosque, the company continues to enhance its capacity to meet standards more and more rigorous. A carbon balance has been achieved in 2010. 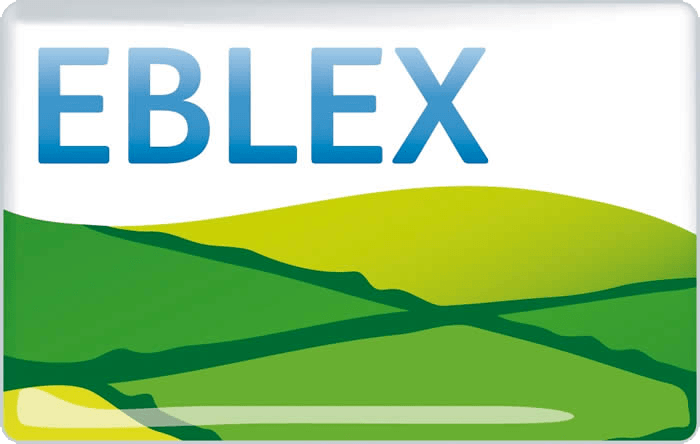 EBLEX is a quality standard based on the scientific work of experts and on strict specifications and tested which includes criteria related to meat tenderness. 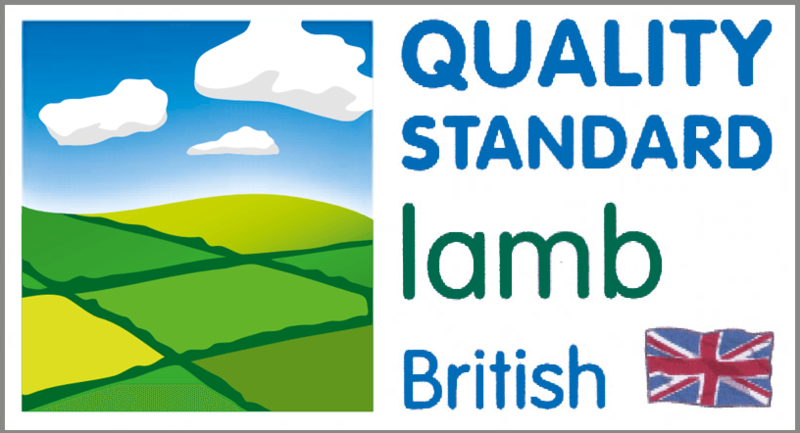 This standard corresponds to the quality standard assurance for the lamb meat and it is attached to the main quality criteria of sheep production: food, health, safety, welfare and environment.